Work overload is a distraction. Many people struggle to find the willpower and energy to focus on what’s really important. Starting today, reclaim your ability to focus, be mindful of what you are doing, and you will create meaningful accomplishments every week. The more focused you are, the higher the quality of work you’ll do, and the more you’ll get done. Don’t forget the human element of work. Your energy reservoir diminishes as the day wears on, which is why it’s so difficult to get to the hardest work late in the day. We’re designed to pulse between spending and renewing energy. If you know your peak times, you can do a lot more focused and deep work every day. I get more important work done during the first 90 minutes of the morning than in the rest of the hours of the day put together. I make the most of sprints in the morning. Working in sprints with regular breaks leads to maximum productivity. After every sprint comes the rest. The human body operates on cycles called “ultradian rhythms.” According to research, during each of these cycles, there is a peak when we are most energized and a period when we are exhausted. You are most active in the morning. Your brain can only focus for 90 to 120 minutes at a time. Afterwards, a 20–30 minute break is required for you to get the renewal to achieve high performance for your next task again, according to research. During a productive sprint, you focus only on one task at a time and avoid distractions. 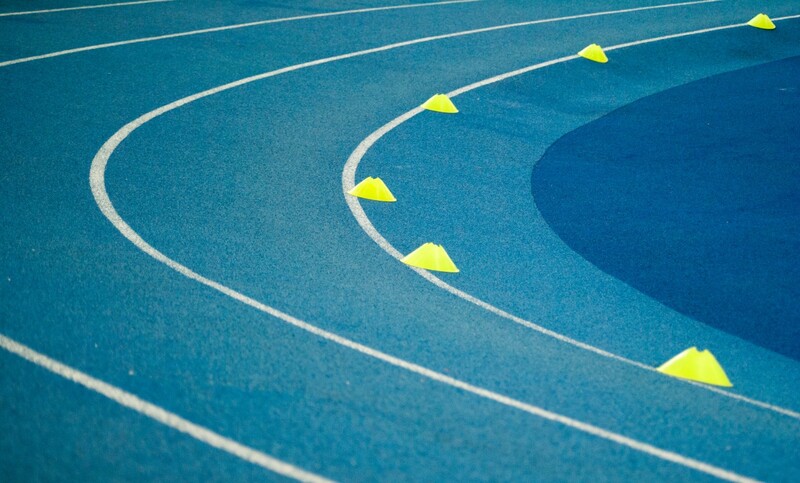 Each sprint has a specific goal, and the end of the sprint signals a break to relax and set up for the next sprint. “With the 90-minute focus technique, you take full advantage of the energy peaks and troughs that occur throughout your day: Work 90 minutes and then rest for 20–30 minutes. Working in 90-minute bursts allows you to correlate your maximum energy levels with your task list, which then gives your productivity a major boost. You’re working with your body instead of against it. Tony Schwartz, wrote his book, “The Way We’re Working Isn’t Working: The Four Forgotten Needs That Energize Great Performance” in under six months by carving his workday into a trio of 90-minute chunks. More than 50 years ago, the pioneering sleep researcher Nathan Kleitman discovered something he named the “basic rest-activity cycle” — the 90 minute periods at night during which we move progressively through five stages of sleep, from light to deep, and then out again. Although it’s much less well known, Kleitman also observed that our bodies operate by the same 90 minute rhythm during the day. That same pattern is found in other top performers, Schwartz reports: focus then rest, focus then rest. When you push the limits of your ability and give yourself a goal, you’re apt to enter into what positive psychologists call flow. Mihaly Csikszentmihalyi, a psychologist who has studied the relationship between attention and work, has written extensively about Flow. Mihaly enourages us to muster enough energy to do what we know we should do. “We create ourselves by how we use this energy”, he says. “Contrary to what we usually believe, moments like these, the best moments in our lives, are not the passive, receptive, relaxing times — although such experiences can also be enjoyable, if we have worked hard to attain them. The best moments usually occur when a person’s body or mind is stretched to its limits in a voluntary effort to accomplish something difficult and worthwhile.Optimal experience is thus something that we make happen. Starting and maintaining a positive daily routine is an investment and a way to do your best work everyday. It helps you establish priorities, limit procrastination, keep track of your goals and do your best work when you are most active. Working in 90-minute bursts allows you to correlate your maximum energy levels with your most important task, which then gives your productivity a major boost. My new course, Thinking in Models is open for enrollment. It’s designed to help you to think clearly, solve problems at multiple levels of depth, and make complex decisions with confidence. Join the community of people on a mission to think clearly, work better, solve problems at multiple levels of depths, and make complex decisions with confidence! Click here for details.